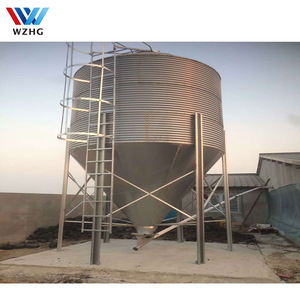 Customized China Leading SRON Brand Small Grain Silo 3 Ton Capacity Silos are the base for hygienic feed storage and effective accurate animal feeding. 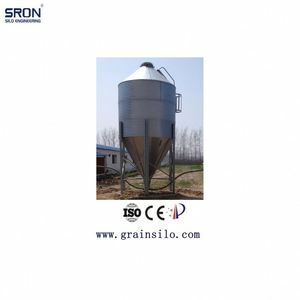 SRON offers its customers external and internal silos including matching the needs of hygienic feed storage and automatic accurate animal feeding needs. 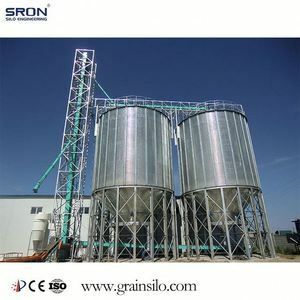 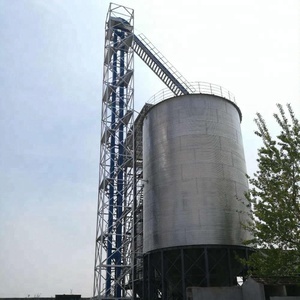 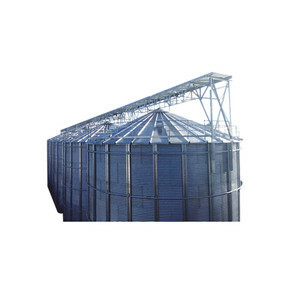 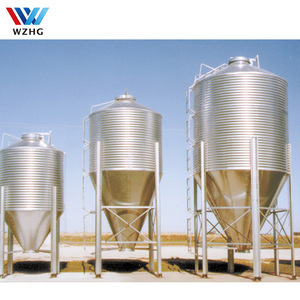 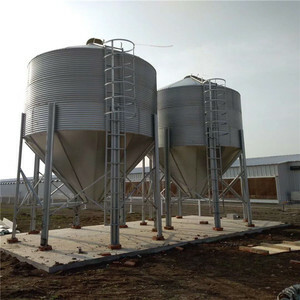 (Small Grain Silos 3 Ton Capacity) Advantages of SRON Poultry Feed Silo S ilos made of galvanized sheet steel, All systems can be filled pneumatically or by auger. 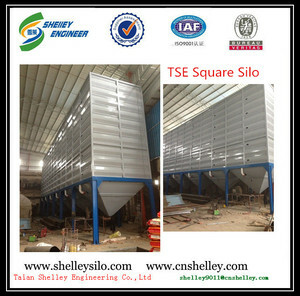 silo volume according to different actual water in a slope, in the horadings at the bottom flange, so that rain water away from the cutting area. 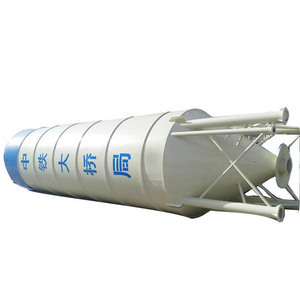 the next round head screw connection cone inside, effectively reducing cutting resistance. 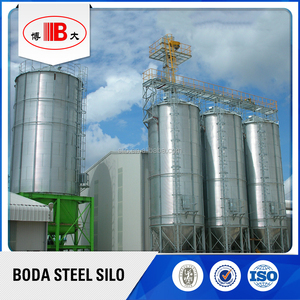 Detailed Images Transparent viewing window Transparent viewing window is good for observing feed delivery condition in the silo clearly.